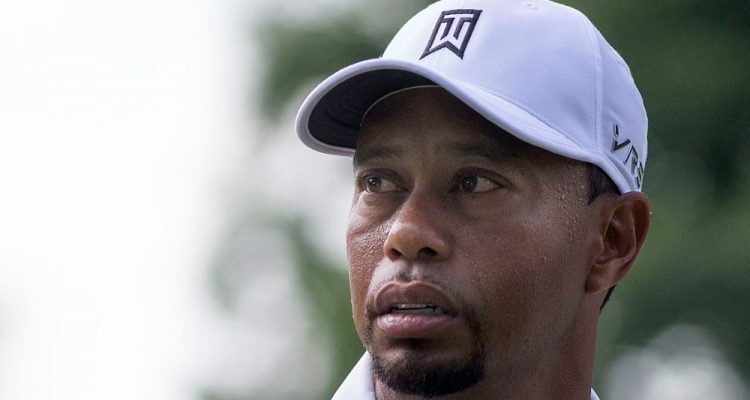 As the high-performance coach and author Tim Storey said, “The bigger the setback the greater the comeback.” Tiger Woods is proof of that being true. He was set up for quite the comeback and finally made it complete by winning the final tournament of the PGA tour season. Whether you love or hate golf, everyone knows the legend of Tiger Woods. He is to golf what Michael Jordan is to basketball. His dominance in the sport has transcended the game and made him into a worldwide star. But after several surgeries, insane amounts of doubt from the media, and friends telling him to retire, things didn’t look good a year ago. For most people, this kind of crippling pain and criticism would have been too much to overcome. But Tiger Woods isn’t most people. His comeback story shows that at 42-years-old, he is just getting started. If you’re in a slump or suffering in your life, I promise you can make a comeback too. As Vince Lombardi said, “Winners never quit and quitters never win.” And Tiger Woods didn’t quit, even when people were telling he was done. He kept pushing through failure, defeat, and insane amounts of physical pain to get back to the winner circle. After five years of managing injuries, he found a way to make it happen. If you’re down and out you can’t give up. You can’t give in. You have to dig down deep and gut it out to find the drive to succeed. Find strong reasons why you must succeed and to commit to not giving up until you succeed. Media personalities were literally telling Tiger Woods to quit golf. As you can see in the video he simply laughs it off. Because he refused to give up on the game that is his biggest passion in life. If you’re trying to do something great in your life, the more critics and doubt you’ll hear from others. Don’t let their doubt get you down. Remember, they are only saying that because they know they can’t do what you’re trying to do. Don’t let people who have given up on their dreams make you give up on yours. Stay strong and let hate fuel your fire to succeed. Tiger was so banged up a year ago that he physically couldn’t get out of bed without excruciating pain. I’m sure when he was lying there in misery he couldn’t have guessed a year later he’d win the Tour Championship. Now, when you hear him speak after tournaments he always talks about how much fun he’s having out there. He talks about how great it is to compete and do what he loves again. He finds joy in the simple things like playing soccer with his kids or swinging a golf club in his backyard. No matter what you’re going through in life, don’t get so focused on work and success that you forget the little things that matter. Spend time with friends, family, and the people who truly care about you. It’s okay to disconnect somedays and recharge to have the energy to make your own comeback. If you’re down and out, remember that the bigger the setback, the greater the comeback. Think of it like a slingshot.